The Largest Photographic Event in New York City Is Coming to Los Angeles! Photoville — the largest annual photographic event in New York City — is heading to Los Angeles for the first time in its seven-year history! 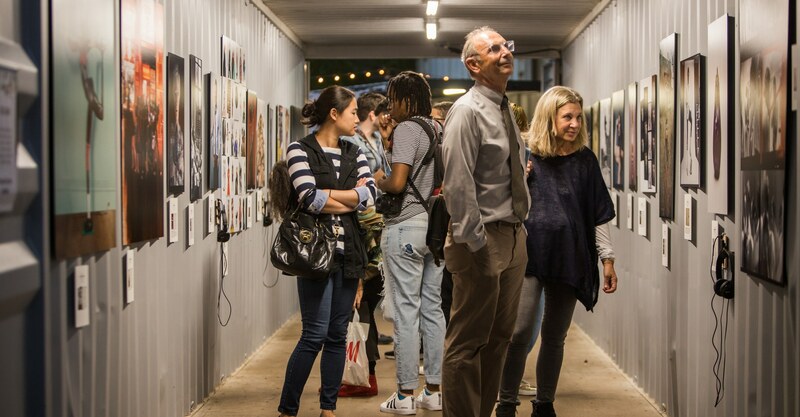 Annenberg Space for Photography Presents Photoville LA, created and produced by United Photo Industries, will feature exhibitions in repurposed shipping containers, photo cubes, and lightboxes that will create a festival atmosphere with multiple galleries for Angelenos to explore. Photoville LA will take place across consecutive weekends and will include nighttime projections, talks, workshops, family-friendly activities, and Photoville’s famous community beer garden.